Living in an area that’s prone to hail, or have old sheeting that needs replacement? You should consider the new hail resistant polycarbonate sheets and market leading product BEEHIVE – see the product details here. 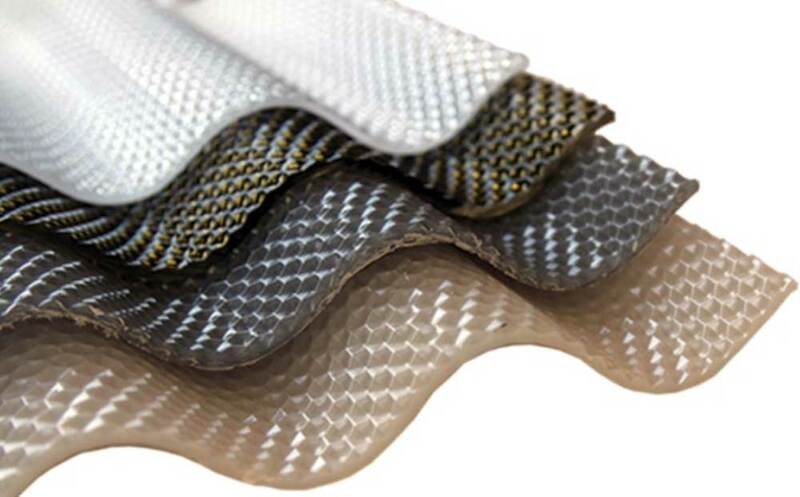 Generally all polycarbonates by nature have very high impact resistance, however, the characteristics of BEEHIVE make it particularly strong. Manufactured with a solid thickness of 2.8 mm it has superior impact resistance, meaning that it is less likely to be damaged by hail, falling branches or the neighbors cricket ball. An increased thickness also means that it can span further between supports and cope with higher wind loading. Additionally, the beehive sheeting is produced with a prismatic effect on the bottom side of the sheet. This is where the beehive sheeting gains it’s name – due to the unique structure of the underside. This not only gives a stunning visual appearance but helps to soften, scatter and diffuse light. The beehive sheeting is available in a range of colours to suit a range of purposes, pending the need for light or warmth! These corrugated sheets have been designed to replace the standard corrugated profile – making for an easy conversion from your existing roof. They are easy to install and will suit most existing pergola designs for a simple change over. Alternatively, SUNGLAZE is another product that will fit this bill. This 4 mm thick solid sheet will also provide superior impact resistance over standard polycarbonates. Visually, it has the appearance of glass – totally flat. It can be purchased in a range of tints and colours to suit different applications. You can read more about Sunglaze here. 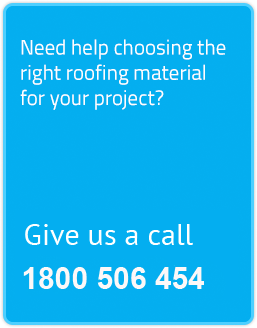 Give us a call on 1800 506 454 or send us an email to find out more. Alternatively, you can browse over more detailed information here.